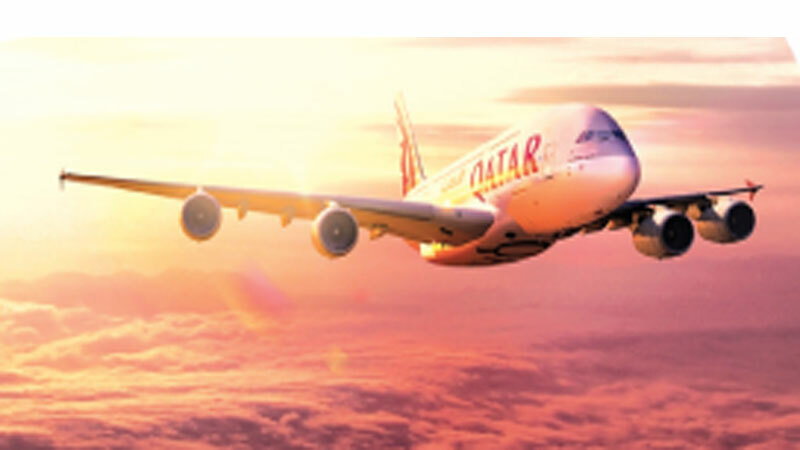 Passengers are invited to plan their next trip with Qatar Airways and take advantage on great fares. 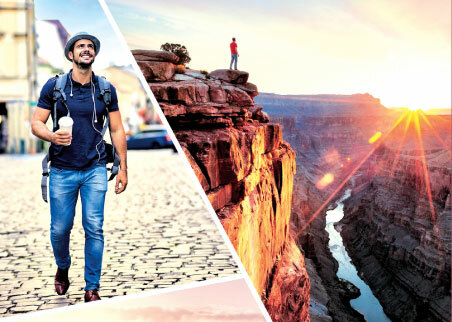 Additional offers including special rates on hotels, car rentals and Al Maha meet and greet services are available for bookings made on qatarairways.com. Privilege Club members will earn up to triple Qmiles when they book online at qatarairways.com and register for the offer at qmiles.com. The airline recently announced it was to launch a host of 16 exciting new destinations as part of its global route network in 2018-2019, including Gothenburg, Sweden; Tallinn, Estonia; Valletta, Malta; Langkawi, Malaysia; Da Nang, Vietnam, and the Gulf region’s first direct service to Luxembourg.